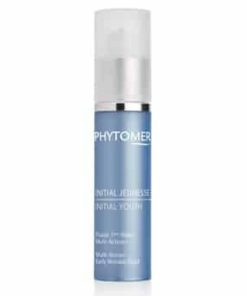 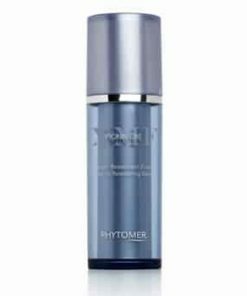 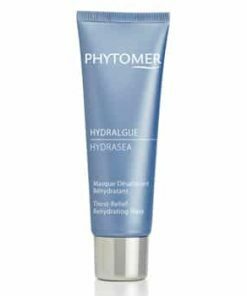 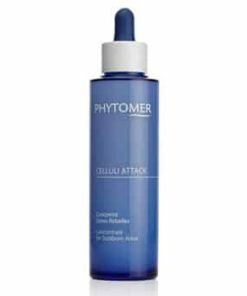 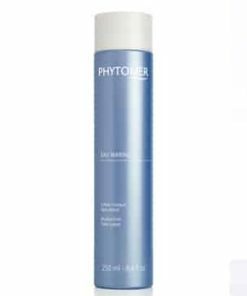 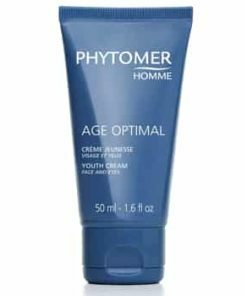 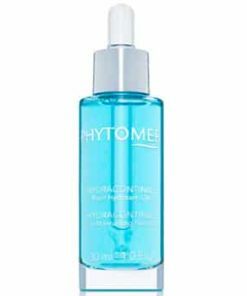 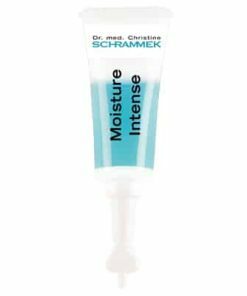 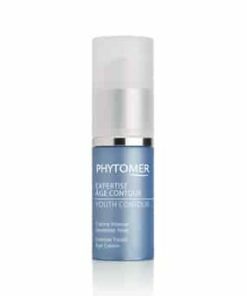 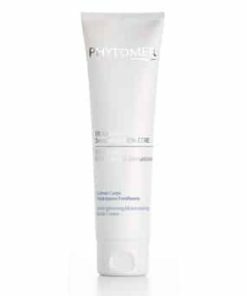 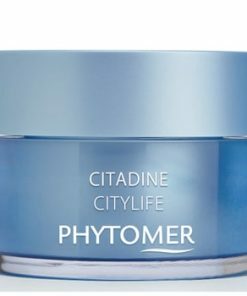 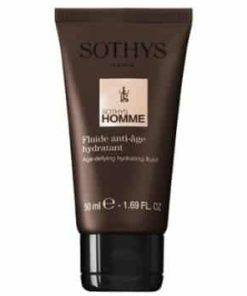 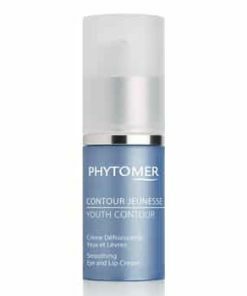 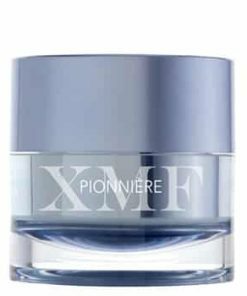 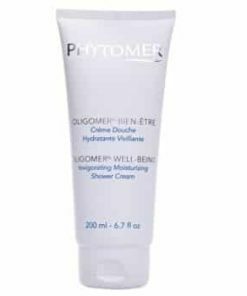 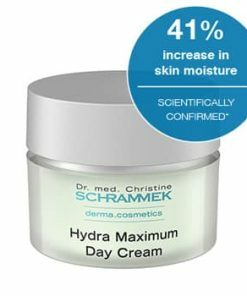 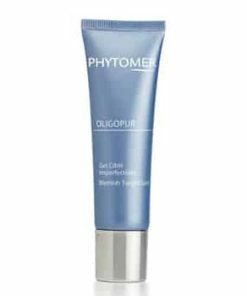 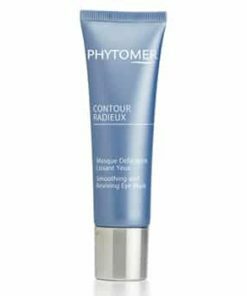 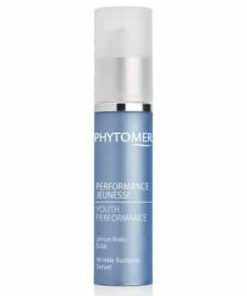 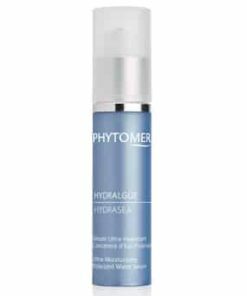 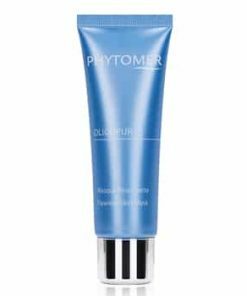 Phytomer Accept Desensitizing Mask boosts your skins defense system to reduce inflammation and redness caused by traditional cosmetics. 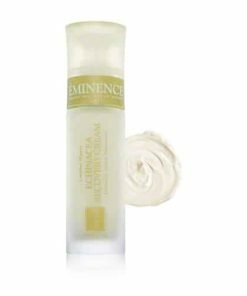 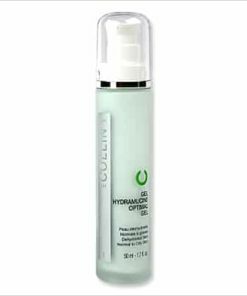 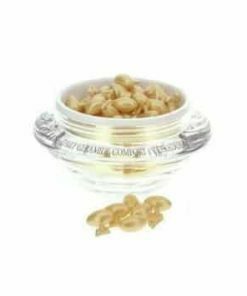 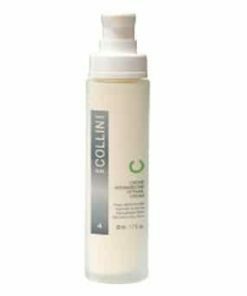 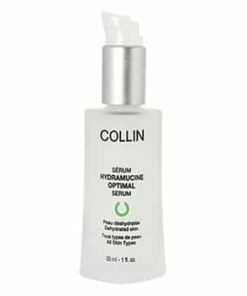 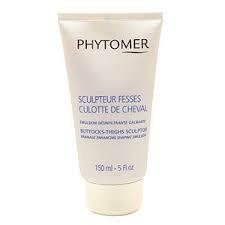 Hypoallergenic, this facial treatment smooths on to heal, soften and hydrate your complexion. 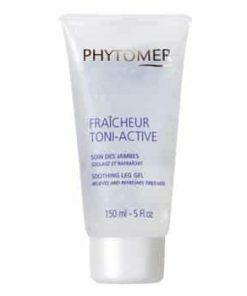 Yeast membrane extract acts as an anti-inflammatory to calm irritation. 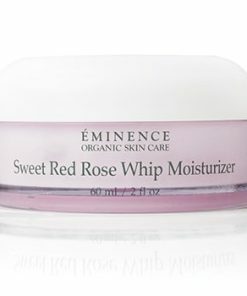 Skin is left feeling moisturized, balanced and comfortable. 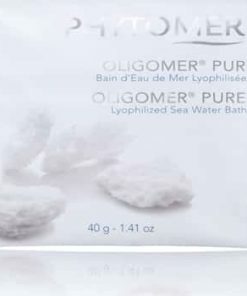 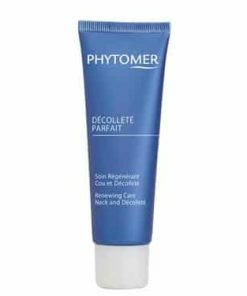 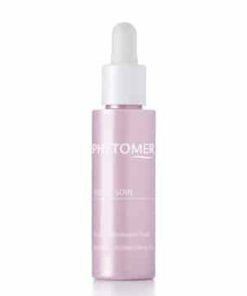 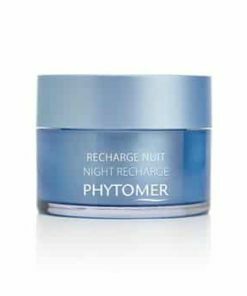 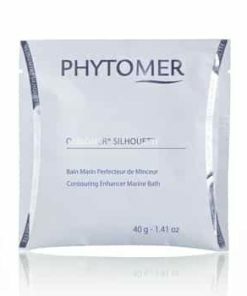 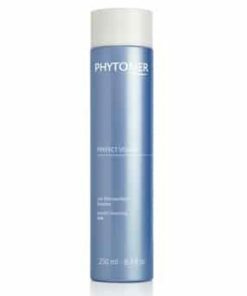 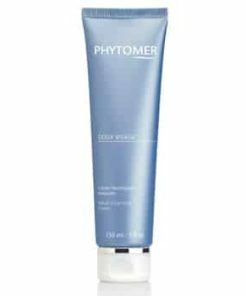 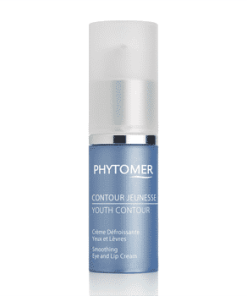 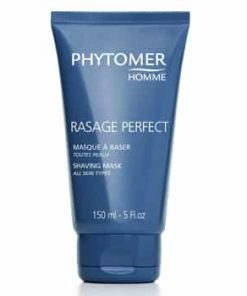 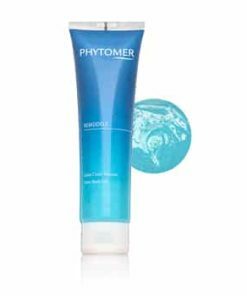 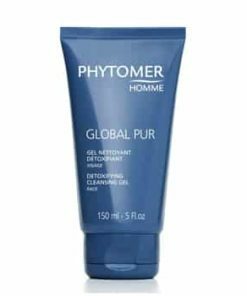 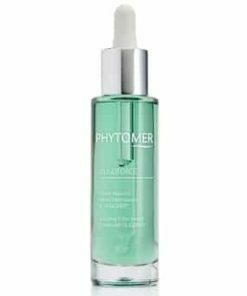 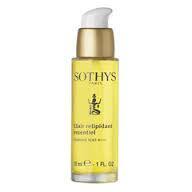 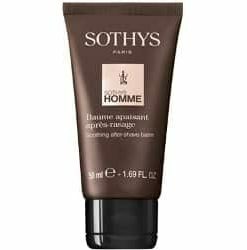 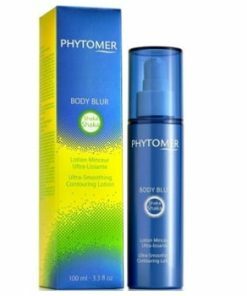 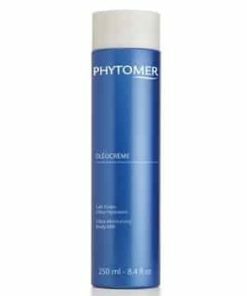 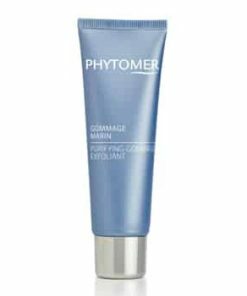 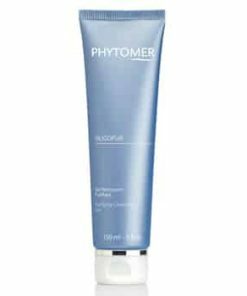 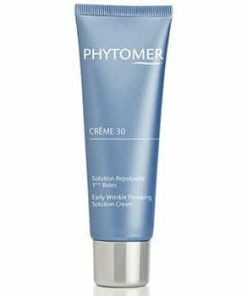 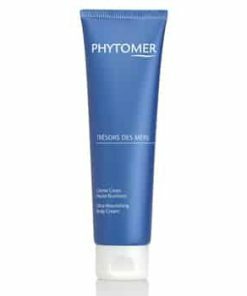 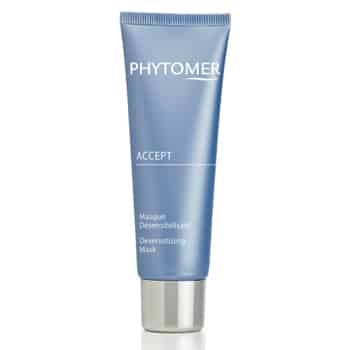 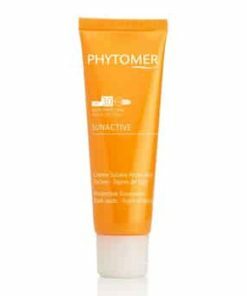 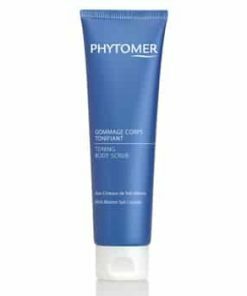 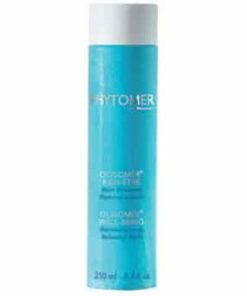 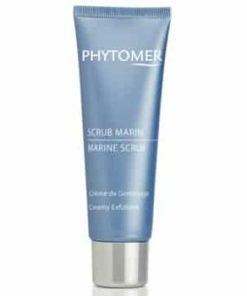 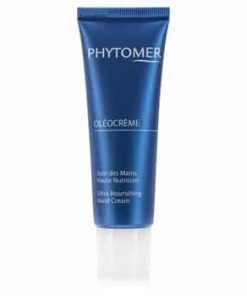 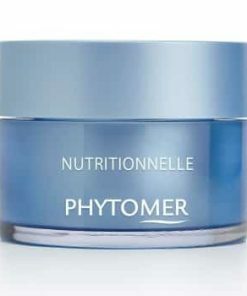 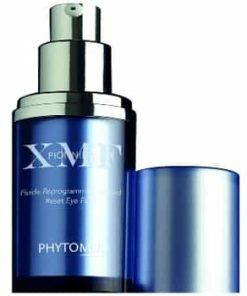 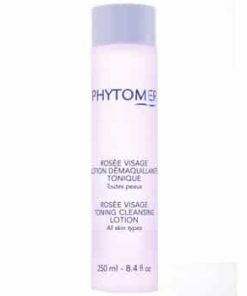 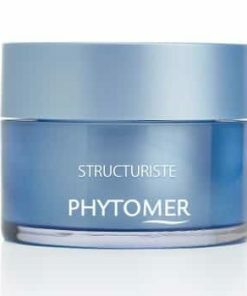 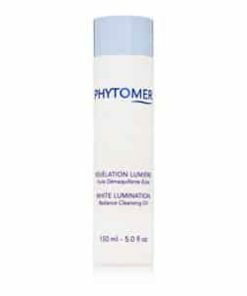 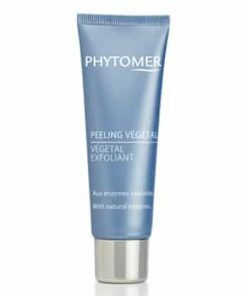 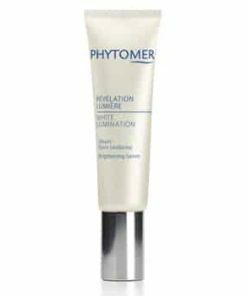 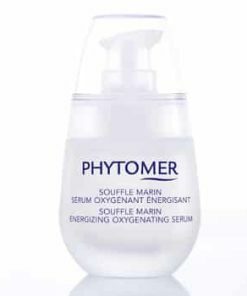 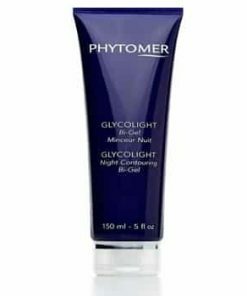 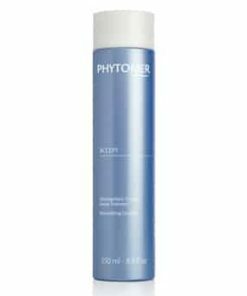 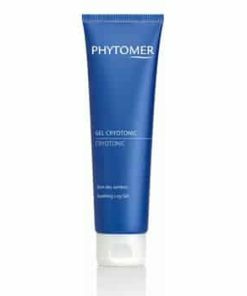 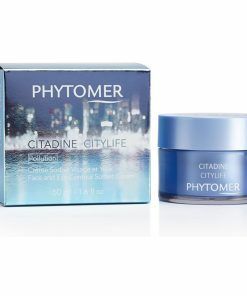 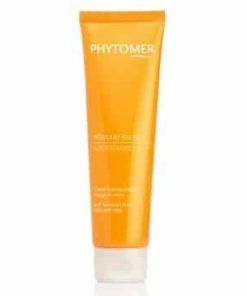 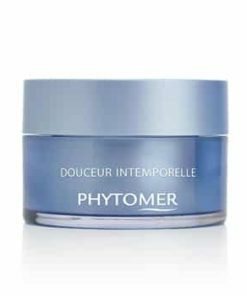 Phytomer Accept Desensitizing Mask takes special care of skin that cannot tolerate traditional cosmetics. 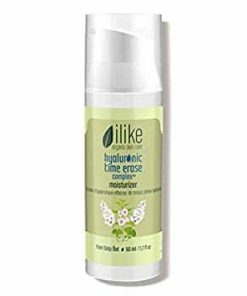 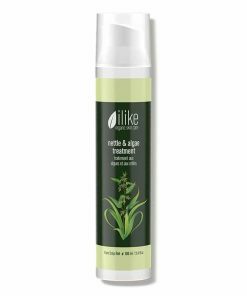 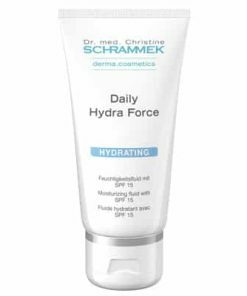 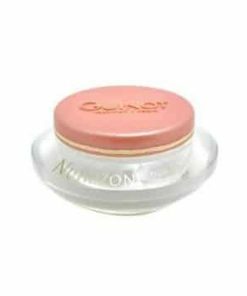 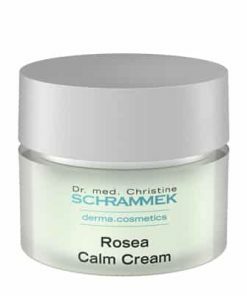 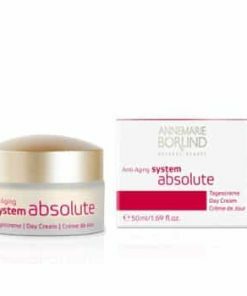 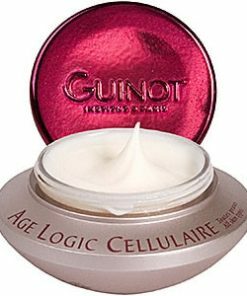 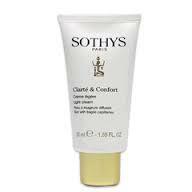 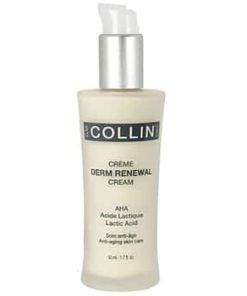 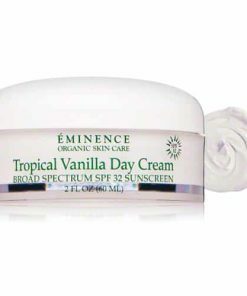 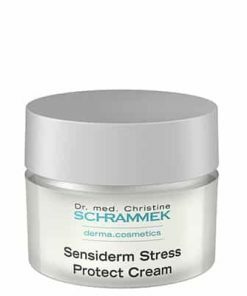 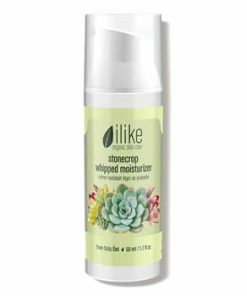 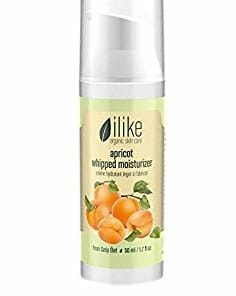 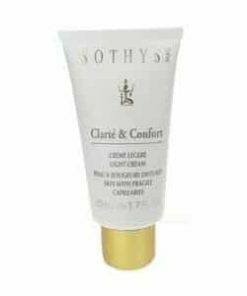 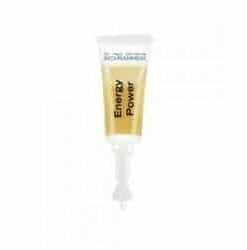 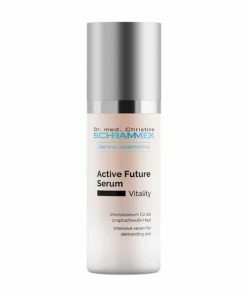 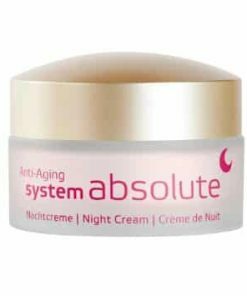 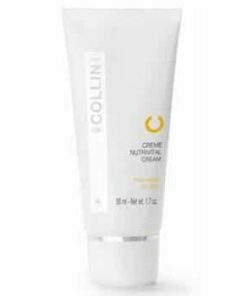 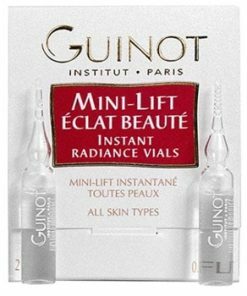 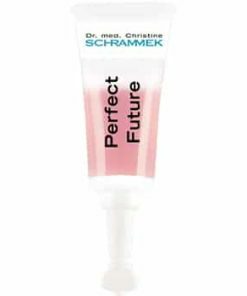 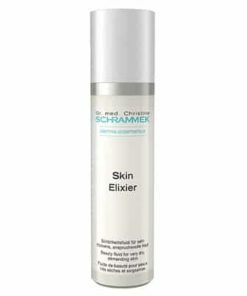 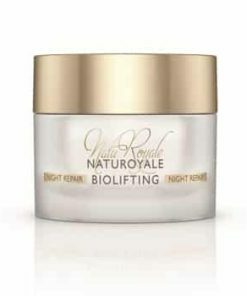 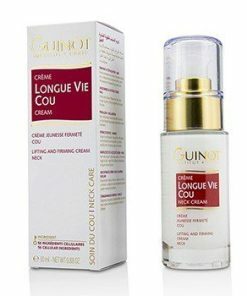 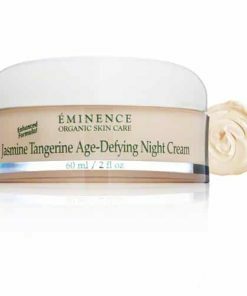 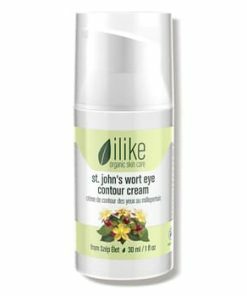 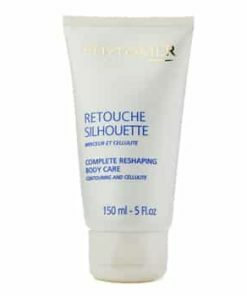 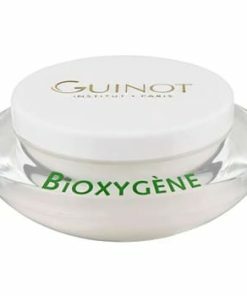 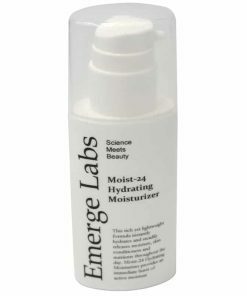 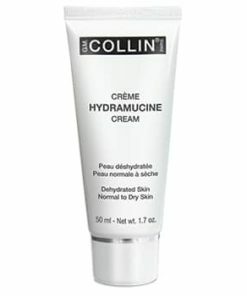 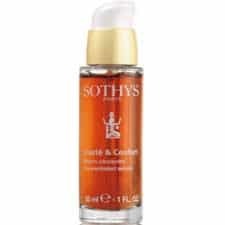 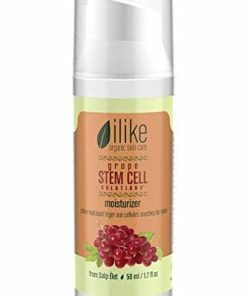 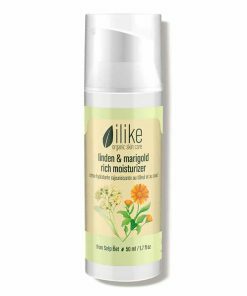 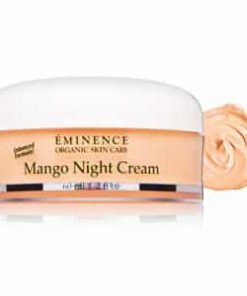 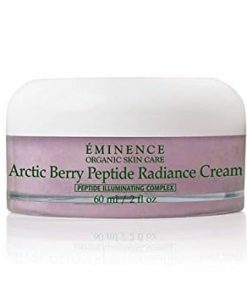 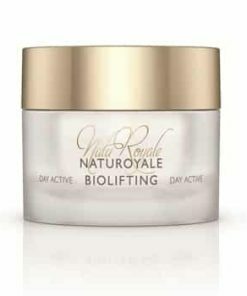 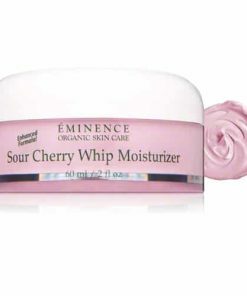 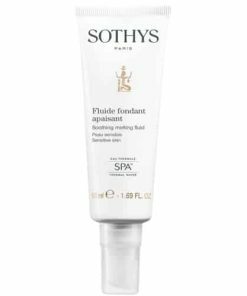 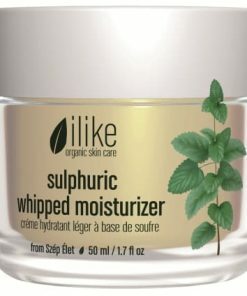 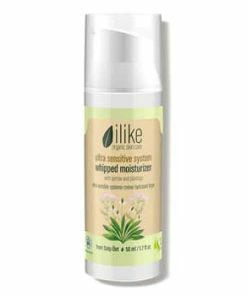 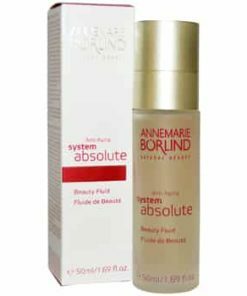 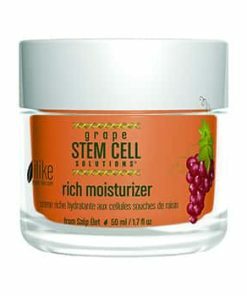 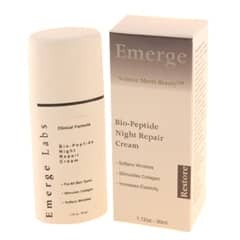 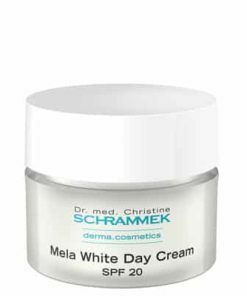 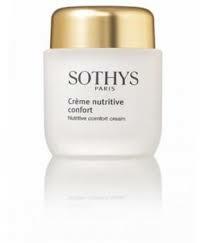 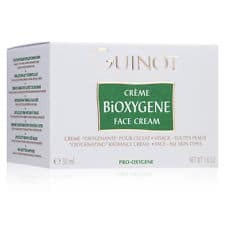 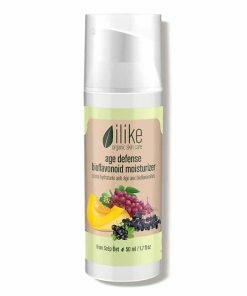 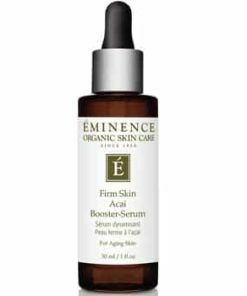 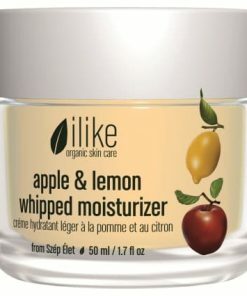 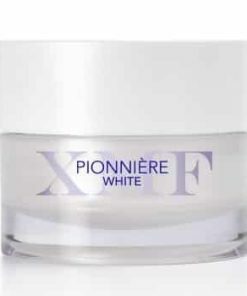 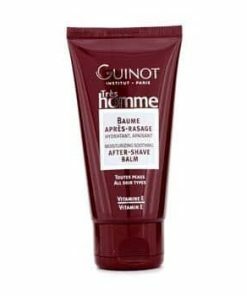 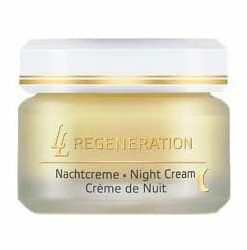 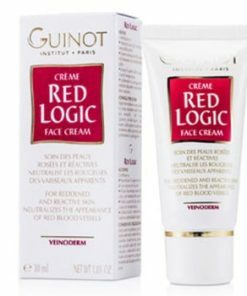 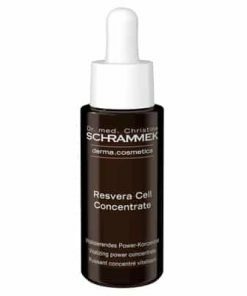 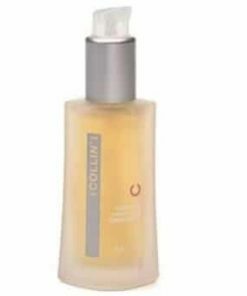 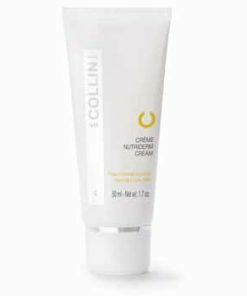 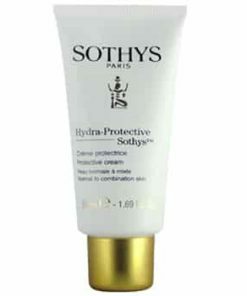 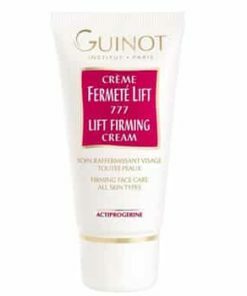 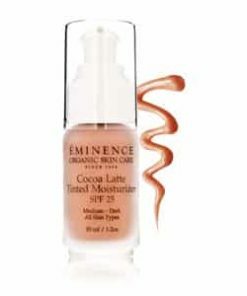 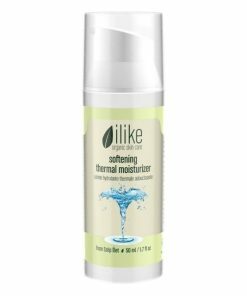 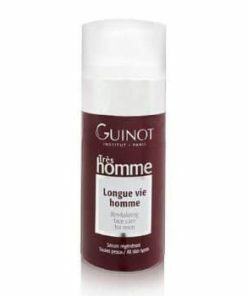 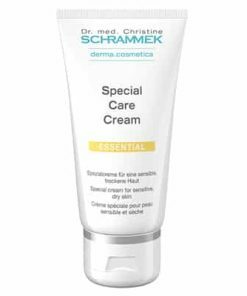 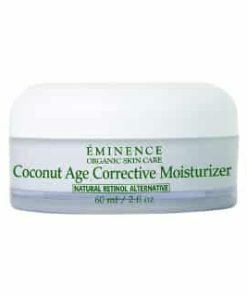 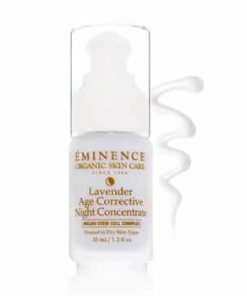 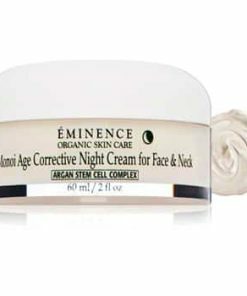 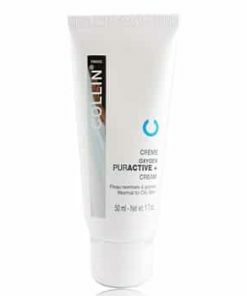 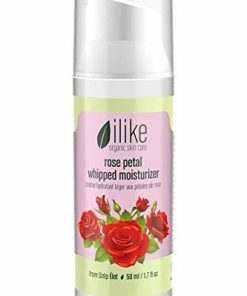 Using an anti-inflammatory formula, it soothes irritation and helps repair skin’s defense barrier. 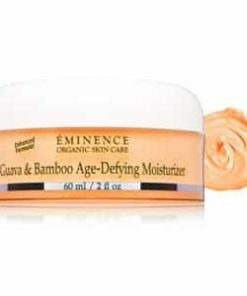 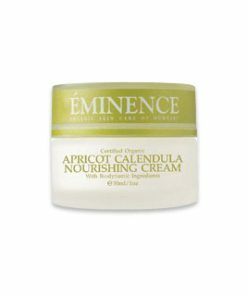 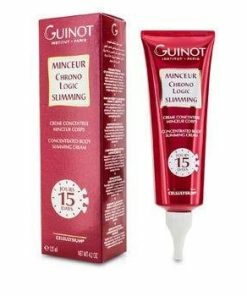 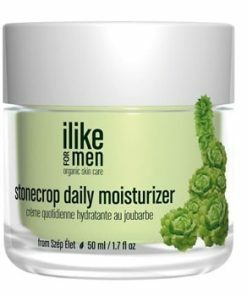 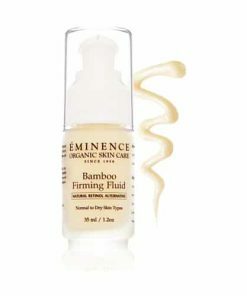 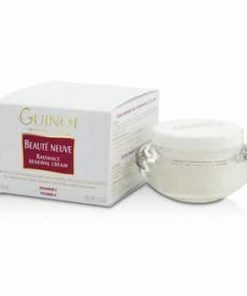 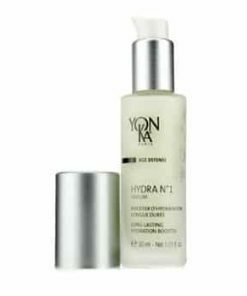 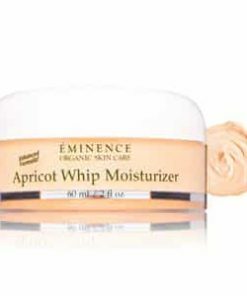 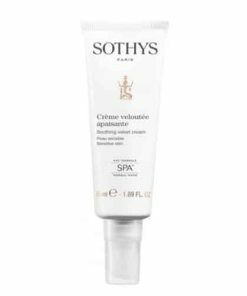 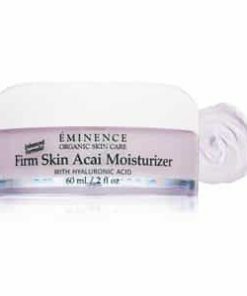 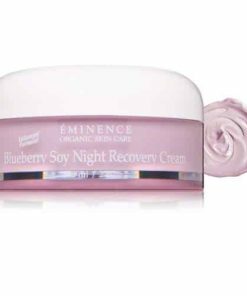 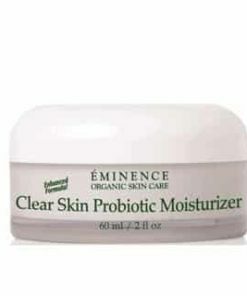 Packed with nourishing hydration, it softens and calms skin while healing damage. 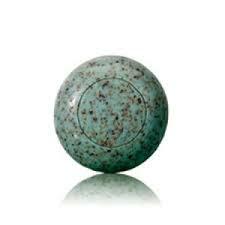 Soothes and heals troubled skin. 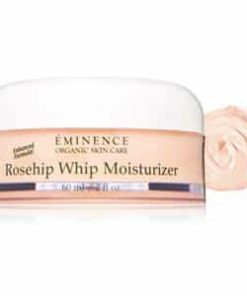 Massage a semi-thick amount onto face and neck. 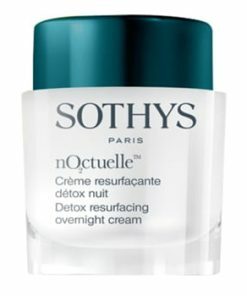 Let set for 10 minutes, then remove with a tissue.